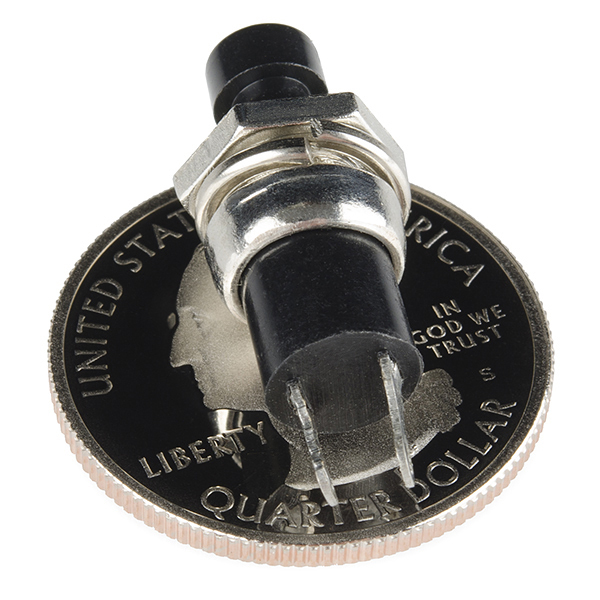 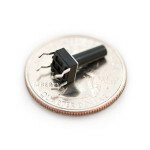 Miniature surface mount momentary button. 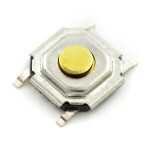 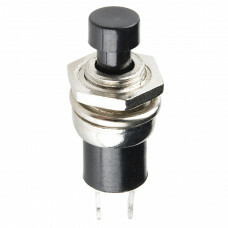 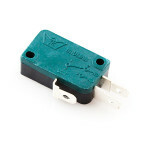 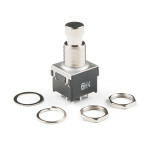 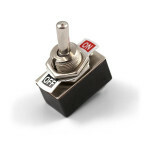 These are great, low-profile momentary switches. 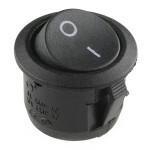 Perfect a..
Miniature Single Pole Single Throw switches. 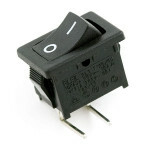 These are high quality Omron type B3F momentary on swit.. 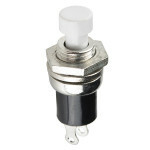 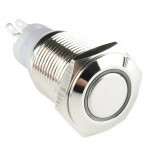 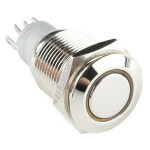 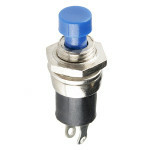 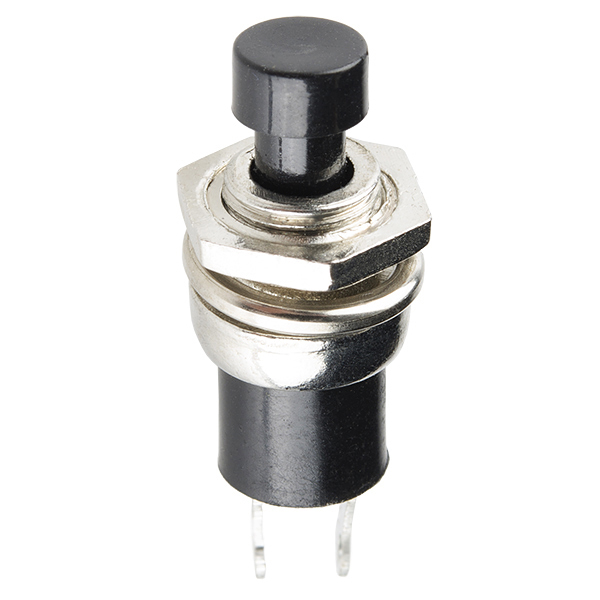 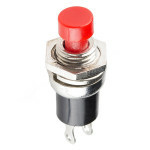 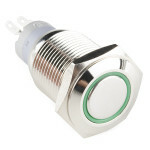 This little round on/off toggle switch is rated up to 10A at 125VAC and can be panel mounted in a 20.. 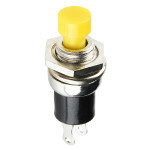 This is a perfect choice if you are in need of a heavy duty push button! 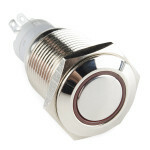 These metal push buttons ar..